Skills Stove donations for raffle prizes. 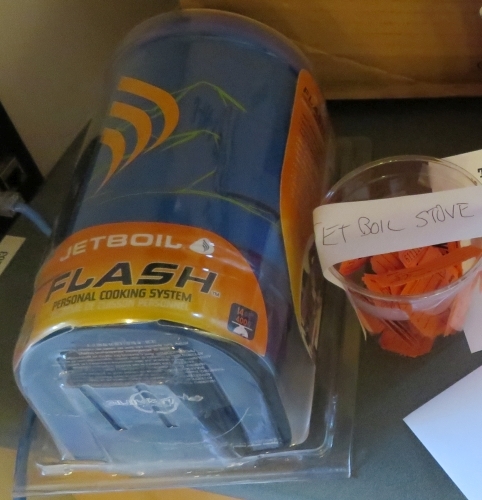 Jetboil Flash Cooking System, donated for the 2018 GCC Spring BBQ. 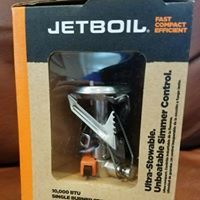 Jetboil stove, donated for the 2017 GCC Fall BBQ.